Polyphenol C15: CaudalÃƒÂ­e’s Newest Grape-Centric Launch. Mathilde Thomas recommends slathering your skin with grape extracts this summer. 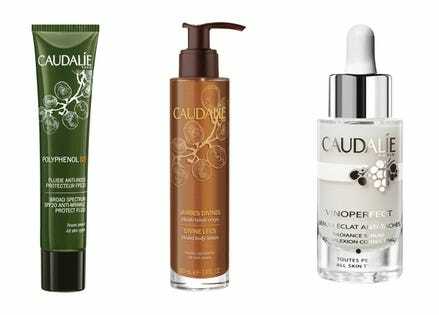 The cofounder of French skincare brand Caudalíe has a long history of working with resveratrol -the antioxidant often cited for its anti-aging potential over the past decade. The only problem is that polyphenols don’t cross the epidermis very effectively. You will have better success taking them orally and interacting with the dermis via the blood.